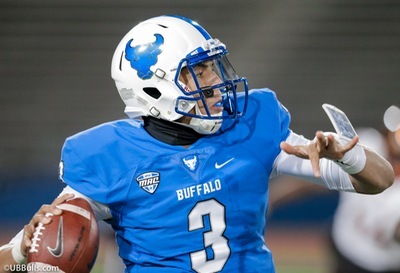 On Thursday’s Daily Drive podcast, Paul Peck & Kevin Sylvester are joined by Mark Gaughan of the Buffalo News. 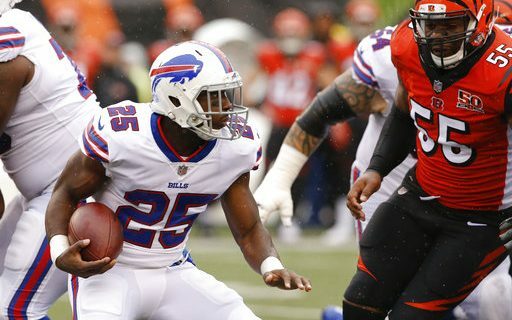 He talks about the bye week strategy, and why there shouldn’t be any panic over the Bills lack of a running game. The Daily Drive podcast comes your way every Monday through Friday. You can listen here.